4k00:35View of mountains through an airplane window with plane wing visible framing the shot. hd00:21Scene of cloudy landscape from an airplane. Sunset. Cloudscape. 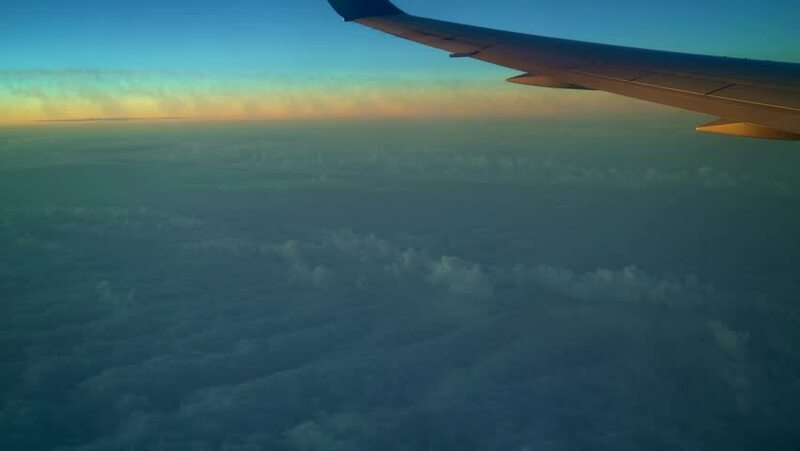 4k00:15View from the window on the wing of a flying aircraft. Flies over the sea with tropical islands at low altitude. hd00:10Soil by air View through an airplane window texture backgrounds for the window on the jet. 4k00:10Aircraft wing on the background of clouds as seen through window of an airplane. 4k00:14Aerial view from an airplane. Filmed in February 2017.